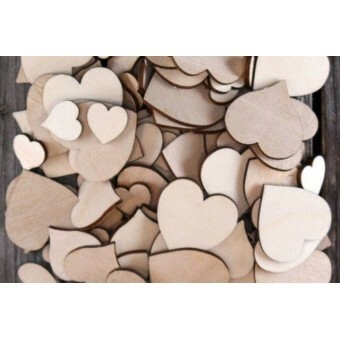 Pack of 36 Reuseable Stickers1 X Stick of Chalk..
Cut from 3mm thick plywood.. Beautifully painted with various designs star shaped wooden 2 hole buttons. Perfect buttons fo..